Tamil hero to remake Oka Manasu ? Within 24 hours of its release, Oka Manasu has become the talking point all over. The feel good love story is now going to be remade soon in Tamil. Interesting aspect is that super star Dhanush has bought the rights of the film. It is yet to be known that he will only produce or even act in the remake. 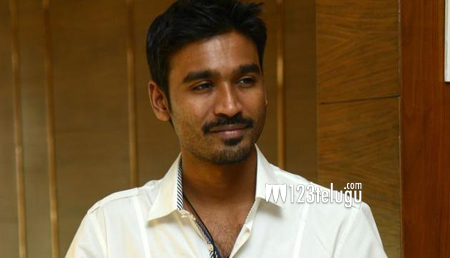 Reports suggest that Dhanush apparently liked the film immensely and signed the deal with the makers. An official confirmation is yet to be made from him. Directed by Ramaraju, this film has Naga Shourya and Niharika as the main leads. Madhura Sreedhar Reddy and TV9 are the producers.